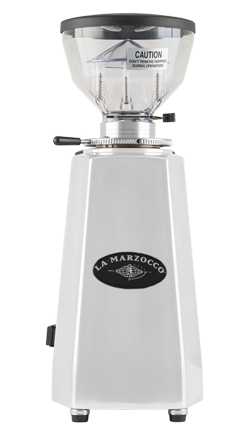 The Lux D grinder is the result of a collaboration between La Marzocco Home and Mazzer to build an optimised home espresso grinder. 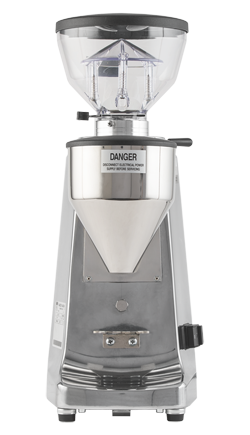 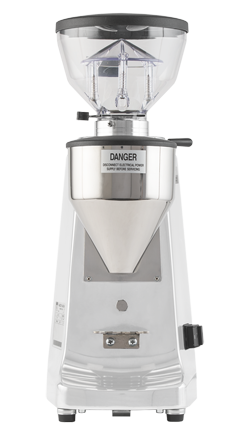 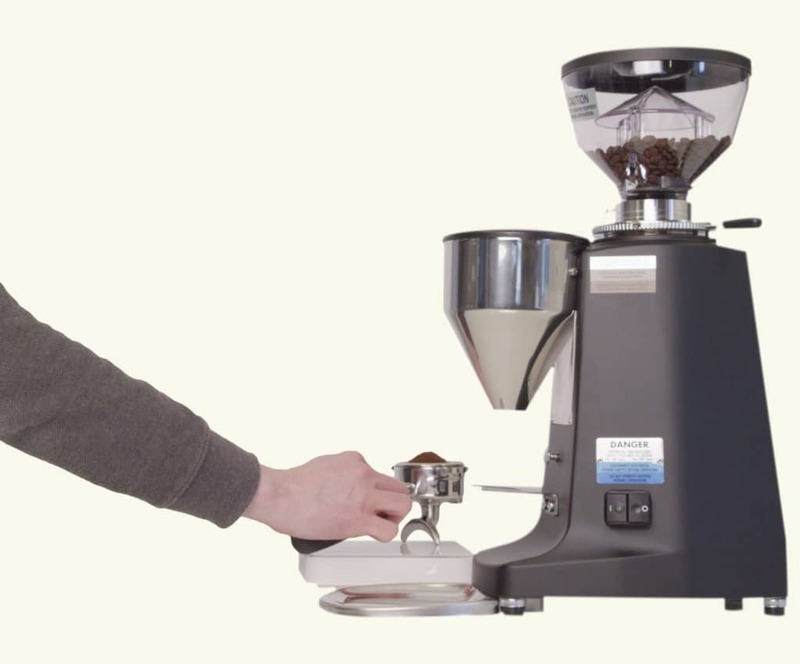 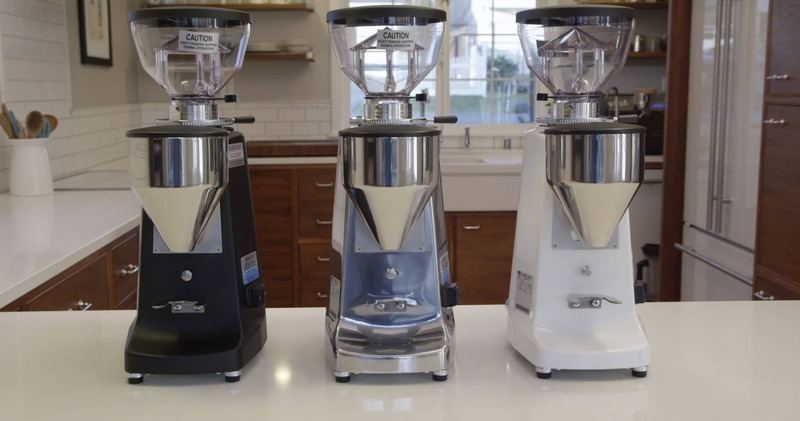 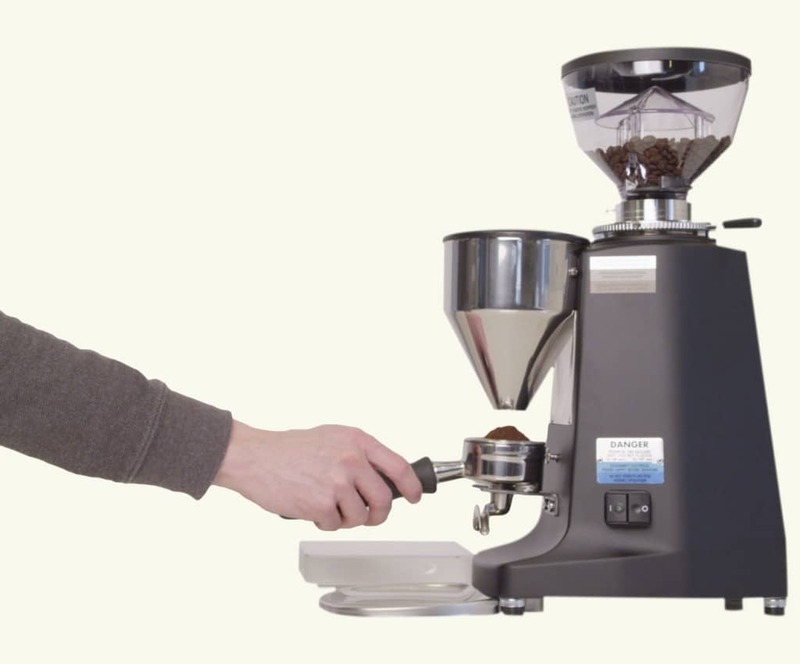 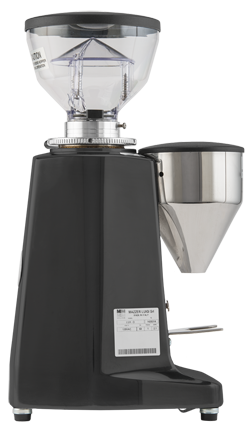 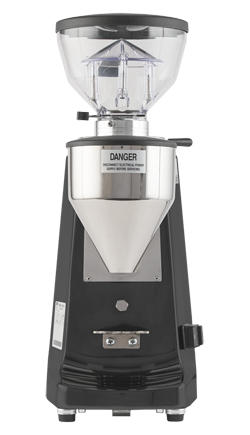 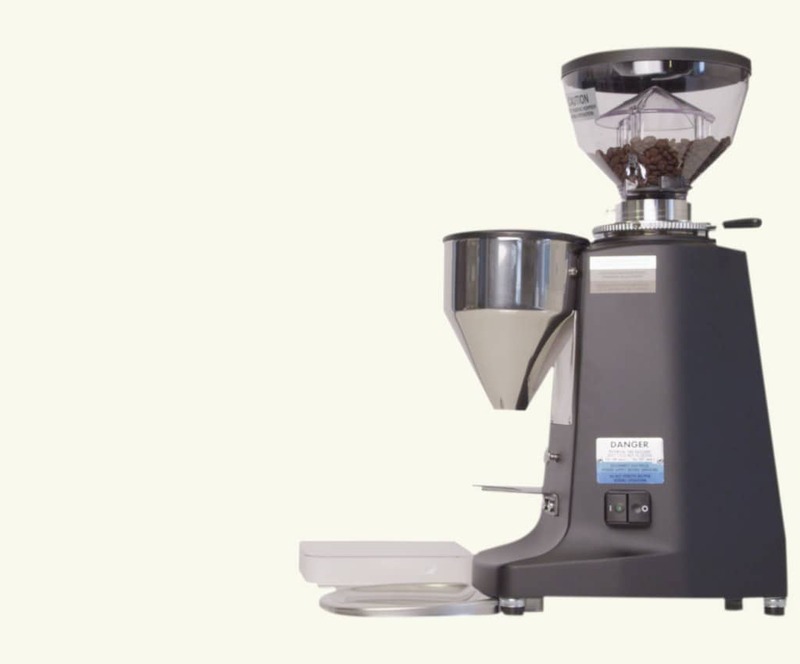 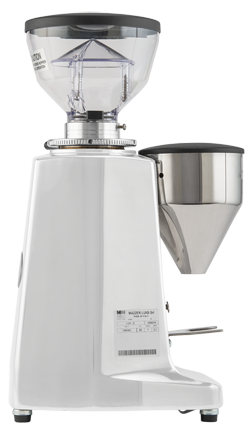 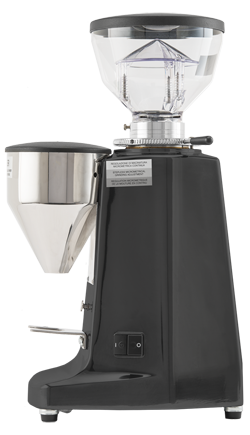 The Lux D introduces a host of new features: On Demand Dosing, 61 mm flat burrs for fast grind times and proper extraction, standard short hopper, and three finishes to choose from. 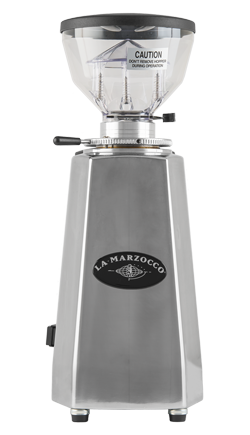 The Lux D is the perfect choice for a home espresso grinder. 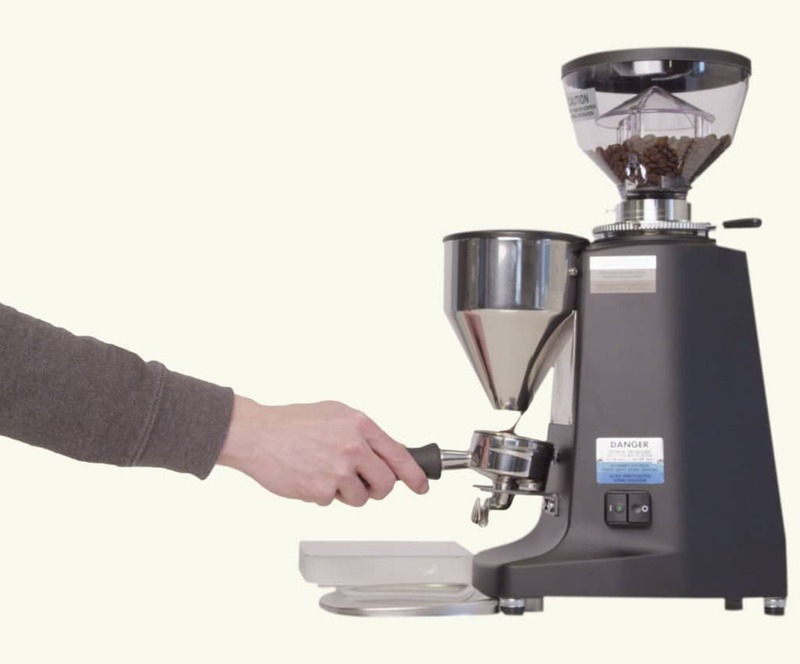 New flat burrs that are advantageous for the barista. 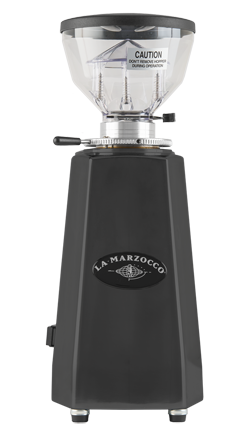 The Lux D comes with 61 mm flat burrs that grind 18 grams of coffee in 10 seconds*. 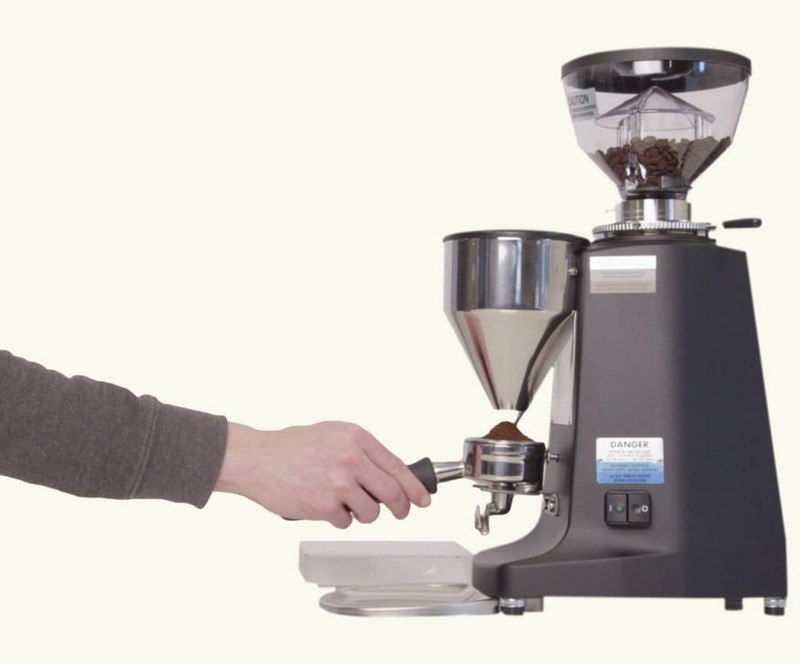 The flat burr set also creates an even particle distribution that results in high extractions in the cup. *Times will differ with different coffees and unseasoned burrs. 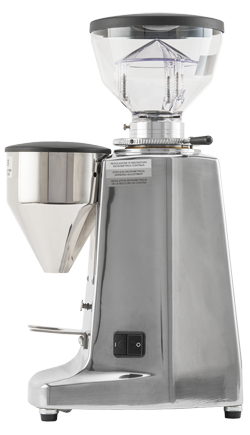 The Lux D matches your method with the On Demand Dosing system. 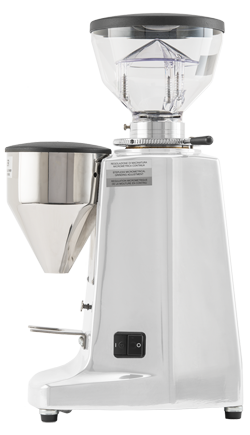 Whether you use a scale to weigh your dose or fill and sweep the excess, the Lux d delivers coffee simply with the portafilter button. 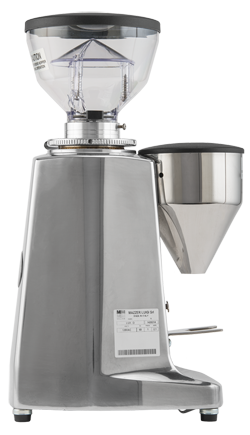 The On Demand system provides the advantages of the funnel combined with one-handed dosing.